Welcome, this is WorldbeatUK! [pause] My name’s Glyn Phillips and over the next two hours I’ll be taking you around the world with the help of some amazing music from the likes of Kenya’s Olith Ratego, Russia’s Jelena Jakubovitch, Quebec’s Le Vent Du Nord, Italy’s Alborosie and Mali’s Boubacar Traoré to name but five. 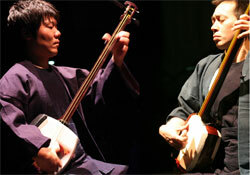 Expect world fusion from Natacha Atlas, Lebanese blues from Ibrahim Maalouf, Japanese folk from Shunsuke Kimura & Etsuro Ono and musica popular brasileira from Flavia Bittencourt. We get to hear a track from Hugh Masekela’s latest album, some vintage Howlin’ Wolf and throw our cowboy hats in the air to the Water Tower Bucket Boys! 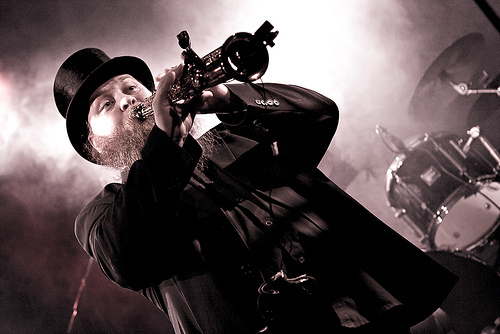 And if that wasn’t enough I’ll throw in some Finnish Klezmer Punk, some British Soul Funk, some Spanish Reggae, some Latvian Folk and some Armenian oud to titivate your senses. 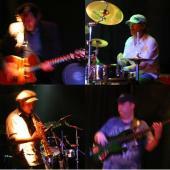 And all that’s just a taste of what’s to come, so settle down, pour yourself a drink, and wallow in a world of music! 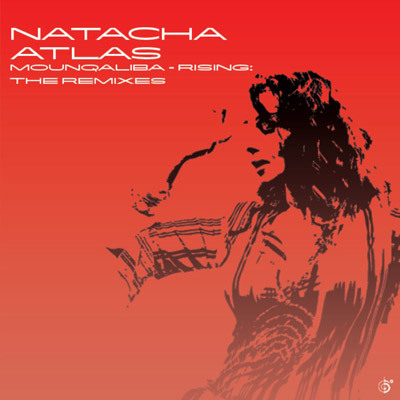 Yeah, that was Natacha Atlas and a track called “Batkallim” remixed by David Starfire (whose own work I hope to be playing in a week or two) from the album “Mounqaliba - Rising: the Remixes” on the Six Degrees Records label. In a few weeks I’ll be off to Copenhagen to Womex for the annual world music industry exhibition and a chance to shamelessly network with the movers and shakers in the kind of music that we all love. And I’m sure to be coming back with all kinds of musical goodies for your delectation and delight. I’ve just received the Womex compilation CD, Womeximiser 2011, which gives examples of some of the acts being promoted at the trade fair. So, tonight and next week I’m going to be playing some tracks from that to whet your appetite, amongst my other selections. Next week I’ll announce a competition or draw to give you the chance to get your hands on this CD which is usually only open to Womex delegates. So tune in next week for that. In the meantime, here’s a track from that compilation. It’s an instrumental, a piece of Latvian folk from a young lady called Laima Jansone who plays the Kokle - on old Latvian instrument (a bit like a lyre possibly but with a long soundboard). 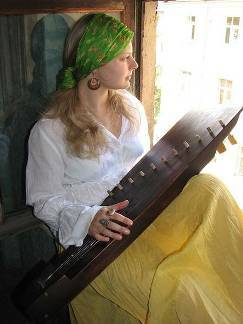 Laima compares the Latvian kokle to the Lithuanian kankle, the Finnish kantele, the Estonian kannele and the Russian gusli - nope didn’t help me either. The rather lovely Laima explains that she approaches her music in a meditative, occasionally percussive fashion, that evokes the sounds of nature, and the urban landscape, as well as trying to capture emotional close-ups. And from the other side of the Baltic Sea to Latvia is Finland, traditionally home to long winter nights, thousands of lakes, drunken elks, chronic Seasonal Affective Disorder and tango. Yes, you heard right, tango - VERY popular in Finland. 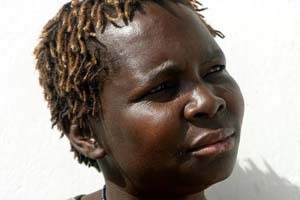 You just heard the 2005 sounds of Kenya - that was Olith Ratego and a track called “Jomoko Wacho Wacho” which talks about people that have a habit making promises they never keep - they might buy you alcohol but can’t feed you when you’re hungry. That was from the album “Osuga” on the A I Records label. 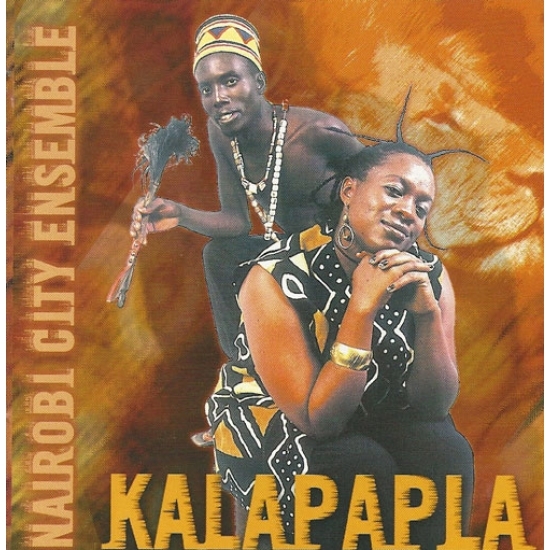 Also on that same record label is the next band, the Nairobi City Ensemble. In 2003 they recorded an album called “Kalapapla” from which this next track comes. This is “Madiaba Swing” in which the singer advises those who choose their partners merely on outward appearance to be careful indeed. Wasn’t that wonderful! 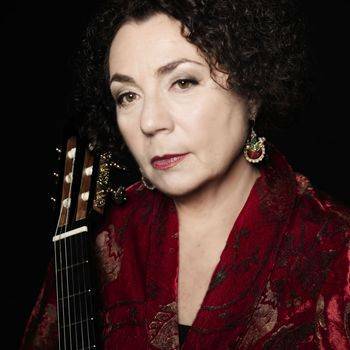 That was the Russian singer Jelena Jakubovitch - famous for her repertoire of Russian poetry put to music and as on this latest album “Burn Burn Gypsy Love” (released only this year on the Ajabu! label) for her interpretations of Gypsy Romances. That was called “Yegorushka” - really rather lush! And now staying in the world of Gypsy music this is a band called “The Other Europeans” - a fascinating project involving Yiddish and Roma musicians from across Europe. 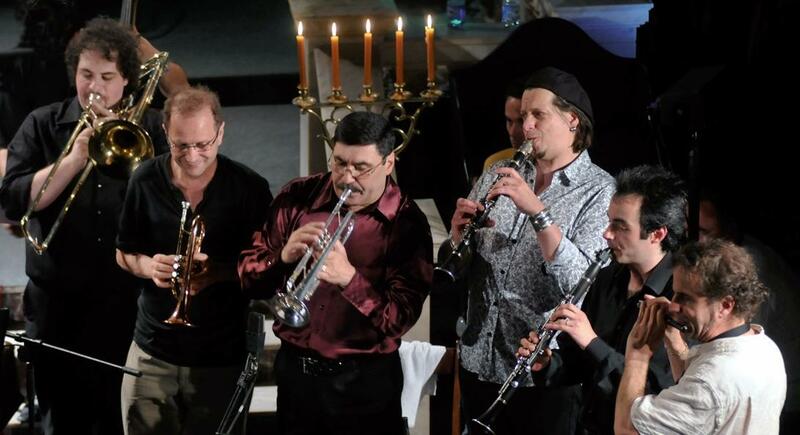 The project leader Alan Bern, has brought together Klezmer and Lautari musicians from seven different countries to create a deeply emotional blend that looks to restore a centuries-old co-operation between two groups who both used to live in what is now present-day Moldova, before war, holocaust and immigration tore them all apart. 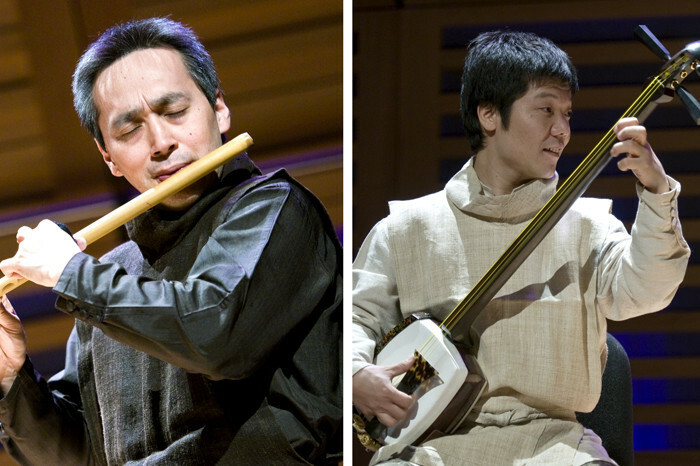 As Bern says both these cultures are often considered marginal to Europe, yet both have played a major role in creating and transmitting European musical traditions. Yes, the Yiddish/Roma collaboration of “The Other Europeans”. Moldova is a small, land-locked country squeezed between Romania and the Ukraine and if you were to board a ship at Odessa and sail south-east you’d arrive in where eastern Turkey meets Georgia; get off the boat and keep travelling in the same direction with the Caucasus mountains on your left and you’d eventually end up in the land-locked state of Armenia. This incredibly ancient country and civilisation has some great music too. 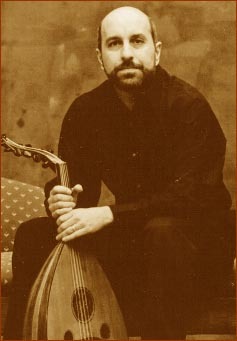 The next artist although born in the United States is of Armenian parentage and has composed for many international artists. OK. Now here’s a name resonant with decades of great music, long struggle, exile, happiness, sadness and a profound effect on those who have either worked with him or just heard his music. I’m talking about the great South African trumpeter/composer Hugh Masekela. No point recapping his amazing career, just to say that well into his 70s now, Hugh shows no sign of letting up at all musically. 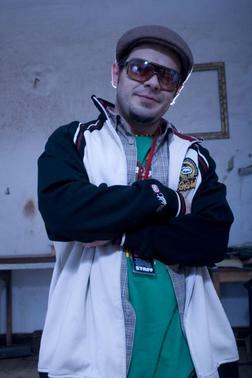 He released his latest album last year on the Gallo label, a work called “Jabulani”. This is a joyful piece of pure Masekelismo! “Mfana”! And now from South Africa to Sub-Saharan Africa, to Mali to be exact and a contemporary of Masekela’s in age, the Malian bluesman Boubacar Traoré. Like Hugh he’s still putting it about musically and this piece is from an album of his called “Mali Denhou” on the Lusafrica label. You’re listening to Rhubarb Radio, my name’s Glyn Phillips and this is WorldBeatUK. Yeah, you just heard three in a row there - all with a blues flavour. 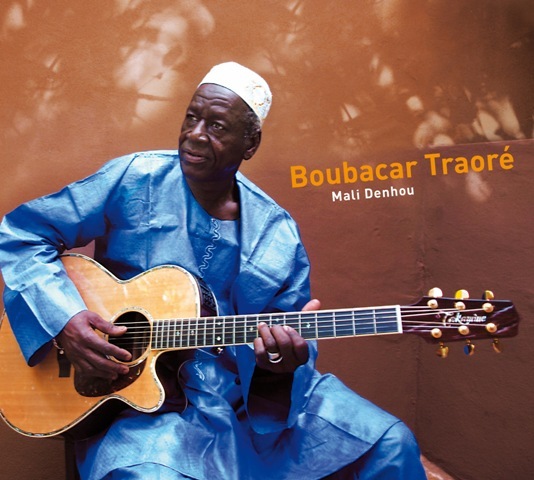 First up was Mali’s Boubacar Traoré and “Mondeou”. 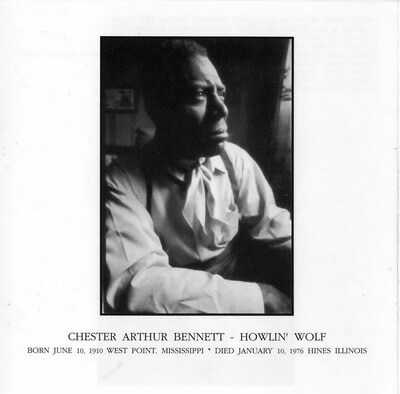 That was followed by a recording rescued from the vaults, of the legendary bluesman Chester Arthur Bennett - better known to the world as “Howlin’ Wolf” - who pitched up in England in May 1970 and was the focal point for some amazing sessions that included Eric Clapton, Bill Wyman, Charlie Watts, Steve Winwood and many more. Still, once it gets going it sure gets going - that was “Who’s Been Talking?” from the 2002 Deluxe Edition re-release of the “London Howlin’ Wolf Sessions” on Chess. 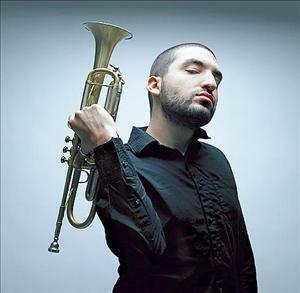 And finally, the brilliant Lebanese trumpeter, Ibrahim Maalouf, making his horns spit, slur, growl and wail like a banshee over the baddest of badboy blues guitar and sparse drums. Wow! Loving that for sure! From Japan to Brazil now - and there are actually very large Japanese communities in Brazil and a lot of co-operation between the two countries. 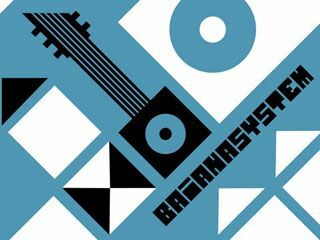 This is BaianaSystem and from the 2010 album also called “BaianaSystem" on the Garimpo Musica label a track entitled “Da Calcada Por Lobato” which seems to have a lot in common with Dominican bachata I think. See what you reckon. 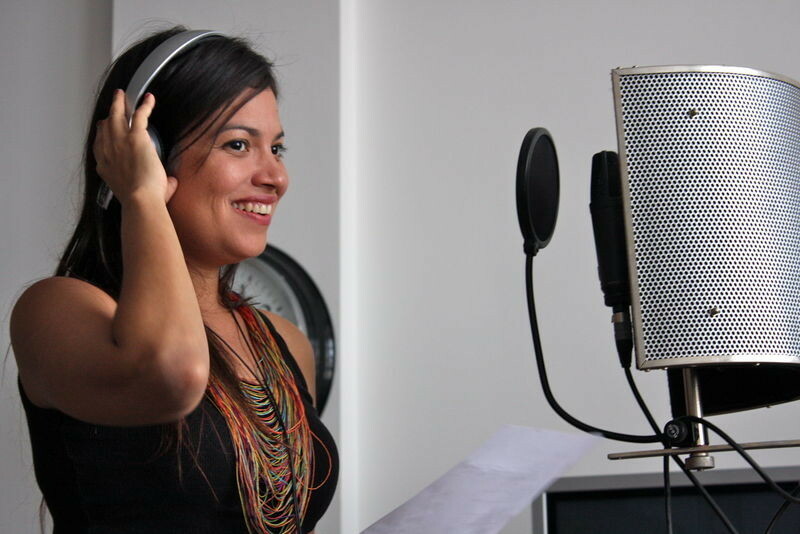 Last week I had the honour and pleasure of interviewing, broadcasting, hosting and generally hanging out with the Brazilian singer, multi-instrumentalist and composer, Flavia Bittencourt. What a lovely woman, and accompanied by two equally wonderful musicians, Dudu Oliveira and Felipe Tauil. If you got to see her perform last week then you’ll know why I was raving about her so much. You can also check out the photos from their visit to last week’s radio show on the WorldBeatUK facebook page. 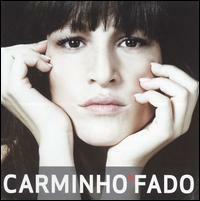 The Portuguese Fado singer Carminho and a track called “Escrevi Teu Nome No Vento” (I Wrote Your Name On The Wind). That’s from an album called “Fado” on EMI Portugal. Now you’d be forgiven for thinking that this next band came from the North of England somewhere when you hear them. In fact they’re from Denmark and mashup their folk from various areas of Europe and produce quite remarkable pieces of work. 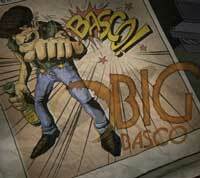 The band is called Basco (named after the leader’s uncle’s dog), the album (on Go Danish Folk, 2011) is called Big Basco and this track is the very English sounding “Jackytar”. 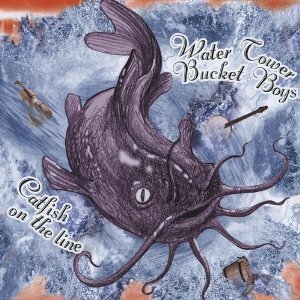 OK, I’m in a folky-country mood now, so let’s go all "yee-hah" on yer with Oregon’s Water Tower Bucket Boys, who I had the pleasure of meeting almost a year ago in this very studio.Great young lads and a great laugh. This is from their 2009 album “Catfish On The Line” and a song called “Before The Sun Goes Down”. We stayed in North America then but nipped over the border to Canada and in particular to French-speaking Quebec. 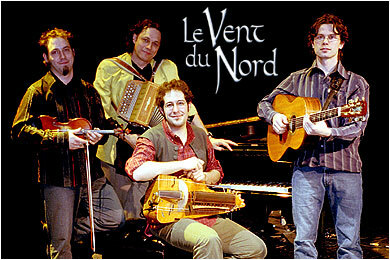 That was the band Le Vent du Nord (the Northern Wind) and from their album “La Part du Feu” a tune called “Lanlaire”. Now, here’s another cultural mashup. 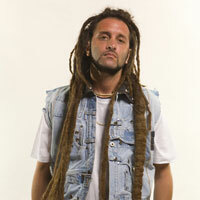 This is the Italian-raised, now Jamaican-resident Reggae Supremo, Alborosie, and a Mexican-Cumbia remix of the Reggae Cumbiano “La Revolucion” by the Italian-born, Catalan-famed, Dresden-resident, remixer and DJ Rude HI FI aka Barriobeat. Phew! Confused? You will be! ¡Viva La Revolución! If you like some great skanking rocksteady then remember that this Friday 23rd September at the Hare and Hounds in Kings Heath it’s the return of Jibbering Presents and a special launch for their new album from Birmingham’s very own 1Eye - trust me these guys are good - I should know I’ve played with many of them over the years - with heavyweight live dub support from King Beyond and on the decks Bongo Damo, Tangawizi and Mr Muz - only £3 in advance - it’s an absolute steal!! See you all down there. The next night Sat 24th all roads lead to the Tower of Song, on Pershore Road South in Cotteridge, where The Tom Martin Band will be performing in a rare full band line-up. I’ve been playing with these guys for over 11 years now and it’s always an honour. At the risk of blowing my own trumpet - or should that be beating my own drums - it’s a great band so catch us while you can! This is from The Soul Sessions EP on Agogo Records and a heavyweight track called “Root Down”.